The film will hit the screens on 24th Feb in Kerala, while the Hindi version of the film launch by March end. Kunal Kapoor is coming up with his historic war drama Veeram. 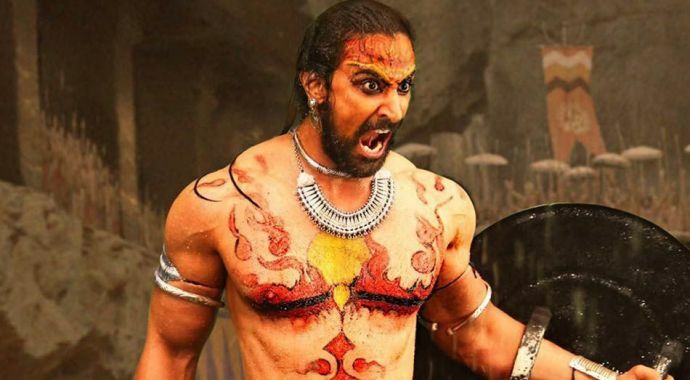 His iconic warrior look is being highly appreciated by the audience which portrays the character of Chandu Chekavar, a rebellious warrior of the 13th century. Kunal has stumped everyone with his jaw-dropping look. The still shows him in a traditional look, loin cloth around his waist, his body painted, holding a sword and a shield and a ferocious expression on his face. Kunal has gained a whopping 12 kgs for the part and he also learned the art of Kalaripayattu for this particular role. Kunal was last seen in Shah Rukh Khan and Alia Bhatt starrer Dear Zindagi last year. 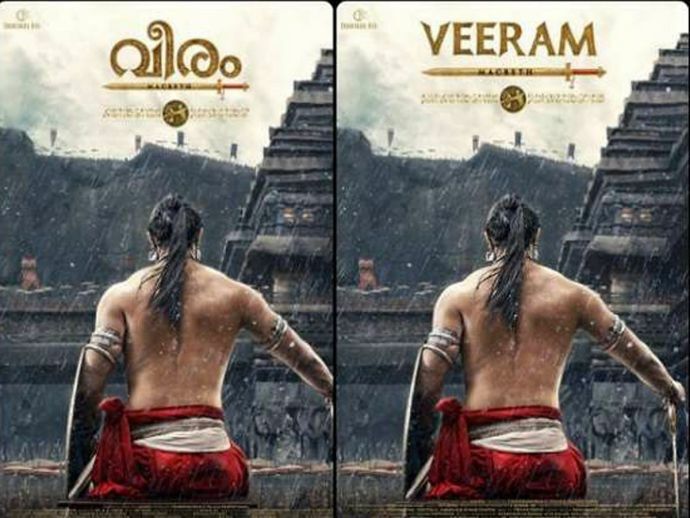 Veeram is going to be release in Malayalam and Hindi. The film is all set to hit the screens on 24th February in Kerala, while the Hindi version of the film will release elsewhere by March end.